Every January, Hollywood heavy-hitters, Tinseltown ingenues, and indie-film buffs descend on Park City for the Sundance Film Festival, one of the most prestigious and legit events of its kind in the world. Sundance is a professional players’ game. While non-industry folk are welcome and encouraged to attend, the lineup is geared toward distributors, directors, and other movie pros scoping out talent and the next great films. 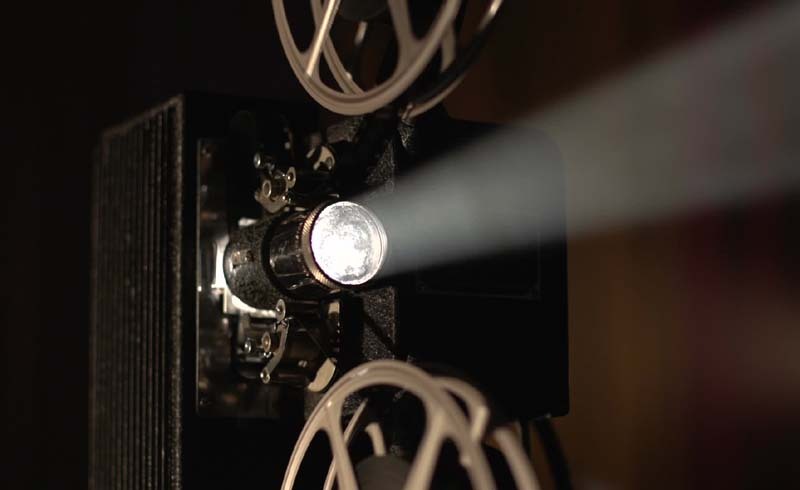 Started in 1978 by actor Robert Redford, Sundance saw the birth of some of the best indie films of the last four decades (Garden State, Reservoir Dogs, and Winter’s Bone, to name a few). And there’s no shortage of celebs who show up to promote their passion projects. But you don’t have to have an Oscar nod to enjoy the festivities. We polled locals and other Sundance aficionados to find out how to have a rollicking time, regardless of who you know, how much you actually love movies, and what you’re willing to spend. Tickets go on sale as early as August, and those who sign up first are most likely to get entry to choice films. If you find yourself at the festival with no pre-ordered tickets, you have some options: Purchase day-of tickets at the box office for $20-$25 starting at 8 a.m., or download the Sundance app and get on a waitlist. Bold festival-goers may consider walking up and down the line of the movie you want to watch and asking if anyone has extra tickets. Early morning and late night shows tend to have more open seats as revelers party into the late night and sleep in the next day. Also, theaters in nearby Salt Lake City (40 minutes away) tend to be less crowded. 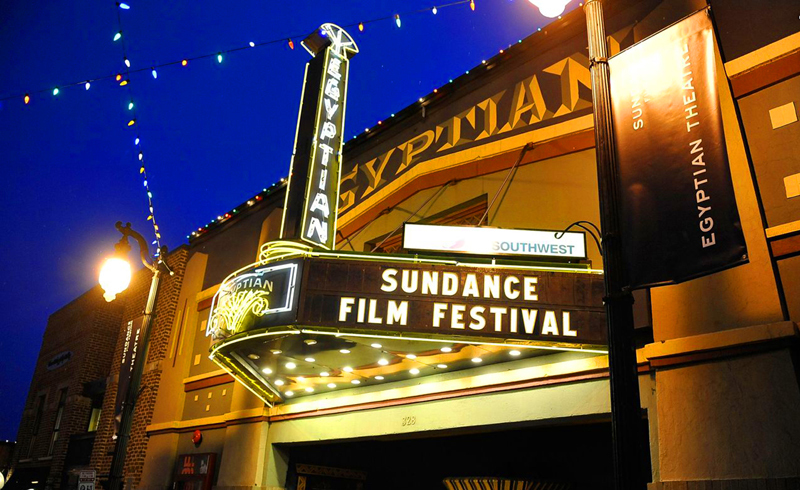 For full ticket information check out Sundance’s ticket guide. Park City is tiny and hotels sell out way in advance for higher rates than usual. If you can, snag a room at the Waldorf Astoria or Main & Sky, where many A-listers stay. If you’re going to do it big, go all out, right? The best options for beating the crowds and price tags include finding a spot in Salt Lake City (Hotel Monaco is a solid choice), or renting a condo in Deer Valley. The latter location also has some of the poshest resorts around, like Stein Erikson Lodge, preferred by powder hounds with a taste for a wilderness chic aesthetic and its ski-in, ski-out access to Deer Valley Resort. Although the eateries on Park City’s main strip cater to the tourist crowd, there are a few restaurants serving up quality meals at reasonable rates. El Chubasco is great for cheap-and-fresh Mexican food, and High West Distillery is a must for whiskey lovers. For more casual options, Riverhorse Provisions (a Dean & DeLuca style market-café) and Vessel Kitchen are popular for their freshness and quick service. Seasoned visitors tend to rent spaces with kitchen access and cook their own meals. This will save you a couple hundred bucks and the wait-time at the packed-out restaurants. For many, the parties are the highlight, but these affairs tend to be closed-off and hush-hush. Your best bet is to befriend some in-the-know locals who understand how to navigate the circuit. While Park City is completely overtaken by movies and Sundance-affiliated events such as pop-up concerts, educational panels, and branded experiences, there is plenty more to see and do in the surrounding areas. Skiing is the pastime of choice, and luckily slopes are quieter during the fest. In 2016, Park City and Canyons joined forces to become the biggest ski resort in the U.S. The renovated digs have 7,300 acres of skiable terrain and lift access to the town’s Main Street. Deer Valley Resort, five minutes from downtown Park City, offers the poshest skiing in the area, but no snowboarding, while Alta, about 40 minutes away, has lower prices and one of the highest snowfalls in country. Other snowy adventures include snowmobiling at Deer Valley Resort and dog sledding at Luna Lobos. For a culture trip, the Church History Museum in Salt Lake City hosts a thorough collection on Mormon history and current practices.